Immerse yourself in Iron Dog’s fast-paced 3D Roulette, complete with lilting jazz-funk soundtrack, superb betting features and graphics that can match any real life Roulette experience. The slick action is backed up by excellent user-interface, delivering as much history and data as any Roulette fancier could wish for. Iron Dog Studio’s 3D European Roulette highlights not only why and how online and mobile Roulette games have surpassed traditional brick and mortar games, but lays down the path to where Roulette can go in the future. 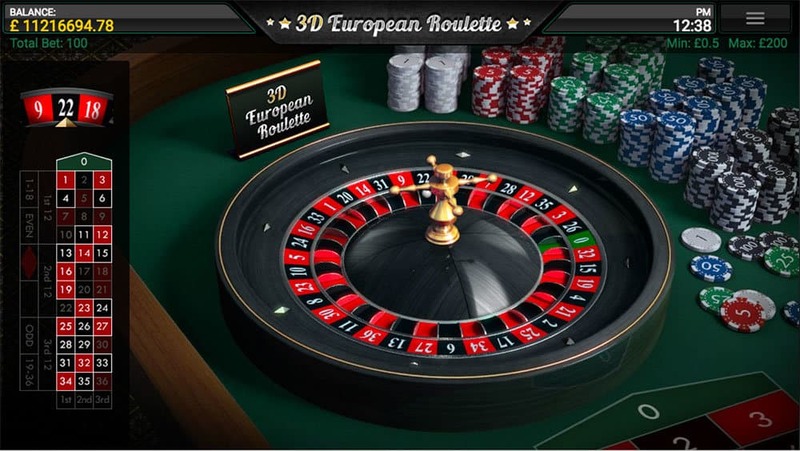 The simple inclusion of the 3D in 3D European Roulette’s title lays the gauntlet down as far as graphics and game-play can go. Needless to say, Iron Dog has put its money where its mouth is and delivered on every front. Our main view is our Roulette layout, taking centre stage as our various chip line up underneath. The traditional racetrack European Roulette betting layout waits patiently to the right, our view switching seamlessly when we select it. 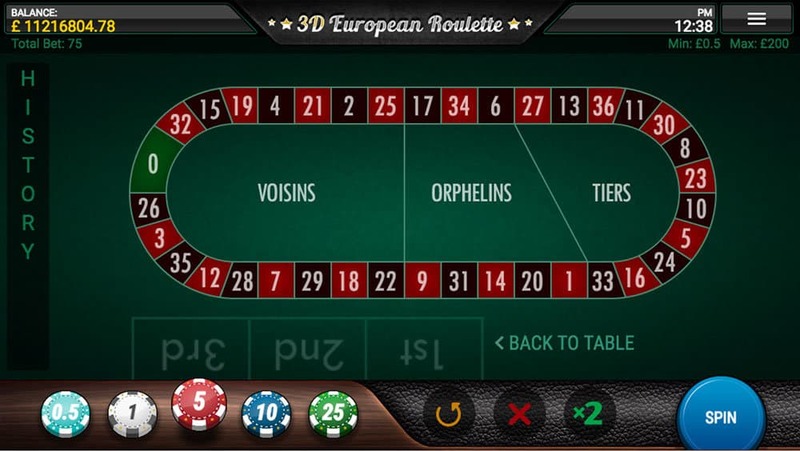 Here, we can play the nuanced bets of classic European Roulette - Voisins, Orphelins and Tiers bets. Any bets we select - whether they are straight up, street, corner, or any other combination - appear highlighted on the layout while the wheel spins. And what a wheel it is! Sumptuous design and flawless execution mean that no area of this Roulette game is underdeveloped. This game could only be more 3D if we were in the room. 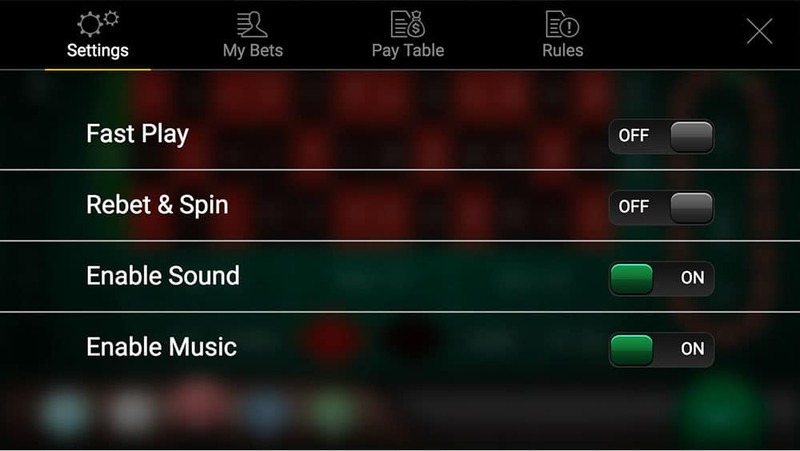 Switching between the layouts and Iron Dog’s Roulette wheel is quick and easy. The spins themselves are as fast paced as any you will find - the Roulette ball bounces around the wheel like a firefly. After each spin, we return to the layout. We once again have our betting options at our fingertips, though we also have the option to Rebet or Rebet x2. The Statistics Overlay (history and data functions) is located on the left of the layout and in the top right of our game screen, respectively. It provides us with useful functional data in an inventful way. Percentages of betting numbers and groups show up next to their respective numbers, while hot and cold straight up numbers are surrounded in satisfying red and blue glows. The concern for any online Roulette game is how it can stand out from the crowd. 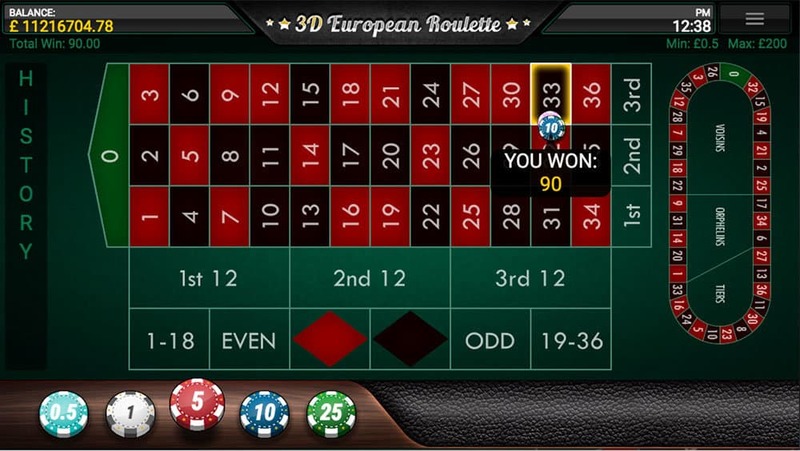 Iron Dog’s 3D European Roulette does it with numerous flourishes - the speed of game-play, integration of player data analysis tools and attention to detail. If we are new to Roulette but are looking at hints for strategy, the fact that the pay table itself details that the drop in RTP from 98.65-97.3% when we play outside bets is a useful place to start.